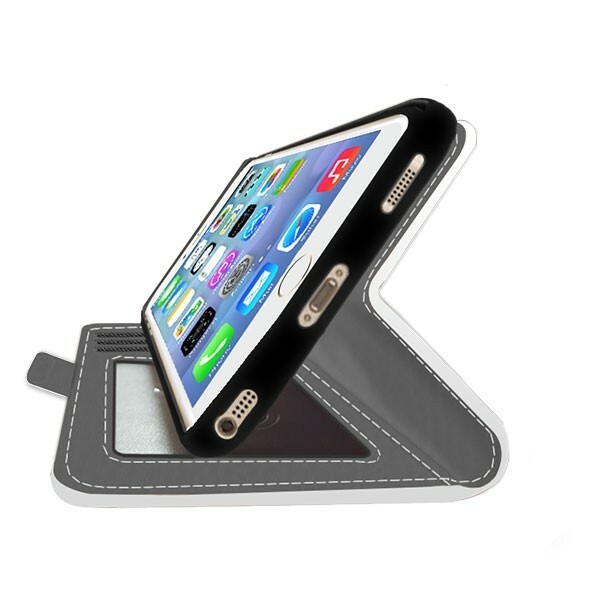 Looking for a nice gift for a friend or family member? Why not print your best memories on a phone case? 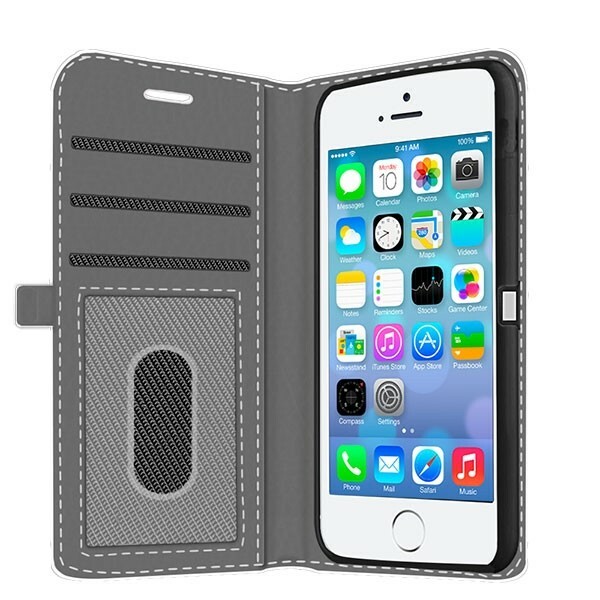 The wallet case offers optimal protection for your iPhone 5 or SE. 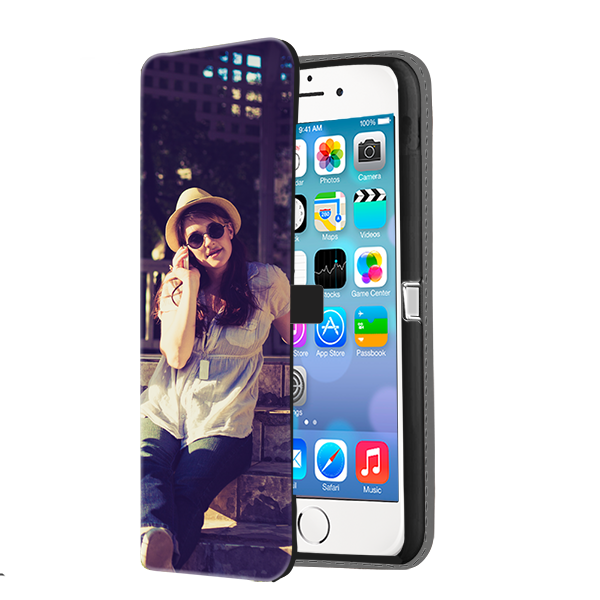 Choose your favorite photo as a design and protect your iPhone in style.